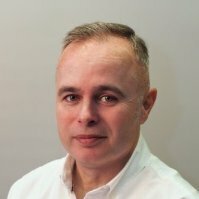 Sevron is used by all types of companies worldwide, with over 300,000 users. 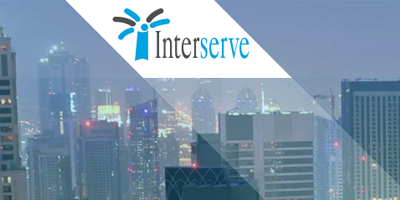 Interserve are a successful, growing, international business: a leader in innovative and sustainable outcomes for their clients and with a workforce of circa 80,000 people worldwide offer construction, equipment services, facilities management and frontline public services. At Interserve, the Head of Business Process Management needed a solution that would help them to manage their COSHH Material Safety Data Sheets, allowing them to react immediately to new substances and help them to put people to work safely. Since finding COSHH365, they use the system daily, and have appointed more than 1900 system users to manage over 26,500 risk assessments. 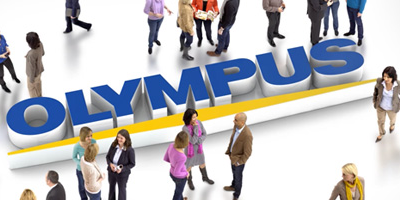 Olympus are a leading manufacturer of innovative optical and digital equipment for the healthcare and consumer electronics sectors. Olympus KeyMed initially sought a simple way to manage the safety data sheets they use online. In addition, as part of their certification to OHSAS 18001, they rely on controls in place to maintain consistency against stated procedures. They found that COSHH365 was a great solution to these, offering a visual and easy to use platform with a good support package. 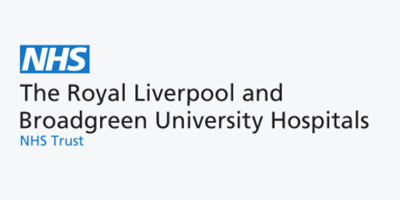 The Royal Liverpool & Broadgreen University Hospital is one of the busiest university teaching hospital trusts in North West England, running three hospitals on two sites: the Royal Liverpool University Hospital, Liverpool University Dental Hospital and Broadgreen Hospital. The RLBUHT chose COSHH365 because they needed a comprehensive COSHH risk assessment management system that is user-friendly and provides full compliance against COSHH Regulation and Health and Safety Legislation. They have been using the system for many years now, and they are extremely happy to be able to demonstrate that the Trust is fully compliant with current legislation. John strongly advises that anyone considering using COSHH365 should take the time to review the system as a trial and will no doubt will want to have this in use as soon as possible.